"Beautiful location and lovely grounds, very relaxed atmosphere. All the staff seemed relaxed, happy and efficient, it seemed the management care about their staff as well as their guests. The food menu was extensive and delicious, very good value for money. We certainly hope to return. Wonderful, many thanks." "Everything was great about the hotel – from the super food, reasonably priced wines and helpful staff, to the lovely room with large patio." "The relaxed and friendly attitude displayed by all the staff. We felt at home straight away. The location was great." "Food was very good with breakfasts being cooked to order. Rooms clean with lovely large bath sheets in the bathrooms not like some of the flimsy towels supplied in some higher starred hotels! Staff very friendly. Hotel grounds very pleasant. Really enjoyed our two day break with friends at this hotel. 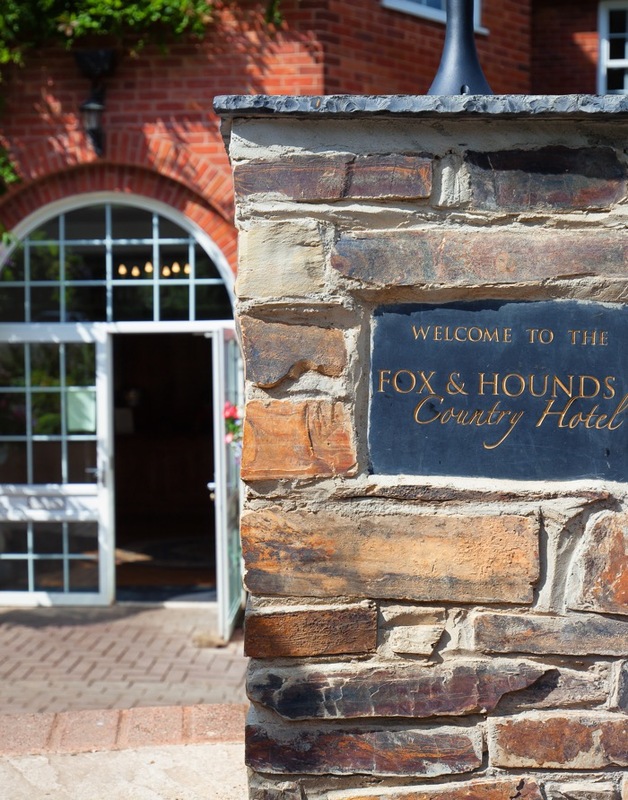 Would certainly recommend this hotel to anyone taking a North Devon break." "Excellent service at meal times and the bar. Good facilities for dogs, especially having a towel at the entrance to wipe their paws. Bedroom was a very good size and spotlessly clean. I would definitely visit this hotel again."